Before all the flamenco purists write to me in horror, yes, I know many people say the Sevillanas is not a flamenco palo. But even though it may not be “true” flamenco, Sevillanas is very commonly taught to beginners in flamenco class, and used in performances, because of its set choreography—and that justifies its inclusion here. The dance is made up of coplas (verses), each one with a different choreography. In this article, I've included videos of each copla and a table showing the steps for each one. Sevillanas is never improvised, unlike other flamenco dances—which is why it's so often taught as a first dance to new students. Although the steps are set, you'll see plenty of choreographed variations, especially in professional performances. In earlier times there were seven coplas—these days, thank goodness, there are only four to memorise! The first copla is the easiest. Learn this one first, before even attempting the rest, because it's the foundation of all the others. All the following coplas use the same basic steps in different combinations and with extra flourishes - so once you've mastered this one, you're halfway there. The video below is a nice clear demonstration of the first copla. It's by one of my favourite Australian flamenco dancers, Tomás, who teaches in Canberra. If you want to learn the other three coplas and can't get to class, the only resource I'm aware of is this DVD. Fortunately Puela is a good teacher, and the steps are explained clearly and well. If you have learned the dance in the past and simply need a refresh, the table below may help. Note that each copla is split up into three sections. Rond de jambe and pas de basque are two steps from ballet, used in the second copla. Note this is the traditional version of the steps - you will see many variations of detail. Once you know Sevillanas, you'll recognize it anywhere - but I've chosen the following video clips as examples to show you how different the dance can look in different settings. I don't recommend you try to use these to learn sevillanas, since each dancer has his or her own idiosyncracies. At a feria, things can get so crowded it's hard to keep track of your partner, and you have to keep your steps very small indeed—but people tend to let it all hang out anyway. In a nightclub, steps are more likely to be sketched out rather than danced. At the other extreme I've seen Madrid-trained flamenco dancers who made Sevillanas look like a ballet—and you will also see it danced with a horse! It's said that the Sevillanas doesn't come from Seville, but from Castile. 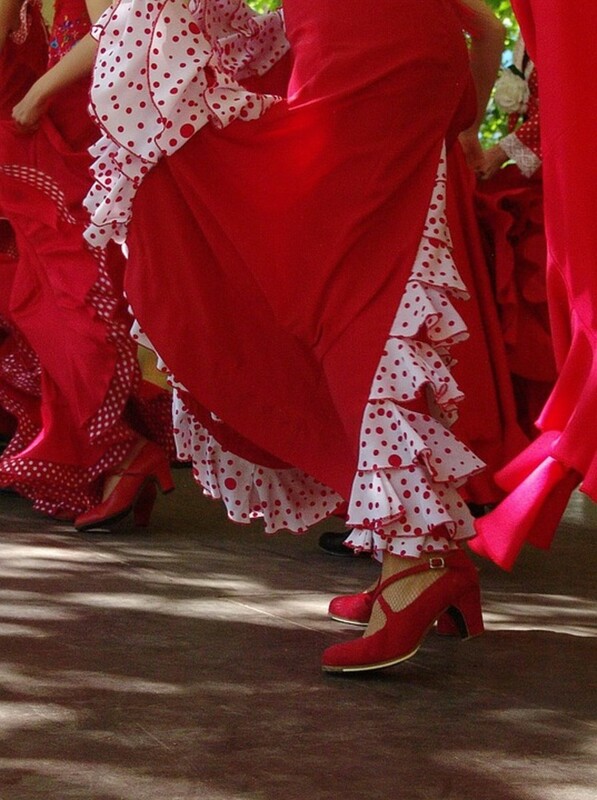 Some claim the name is a corruption of seguidilla, others that it was a dance called seguidillas Sevillanas. 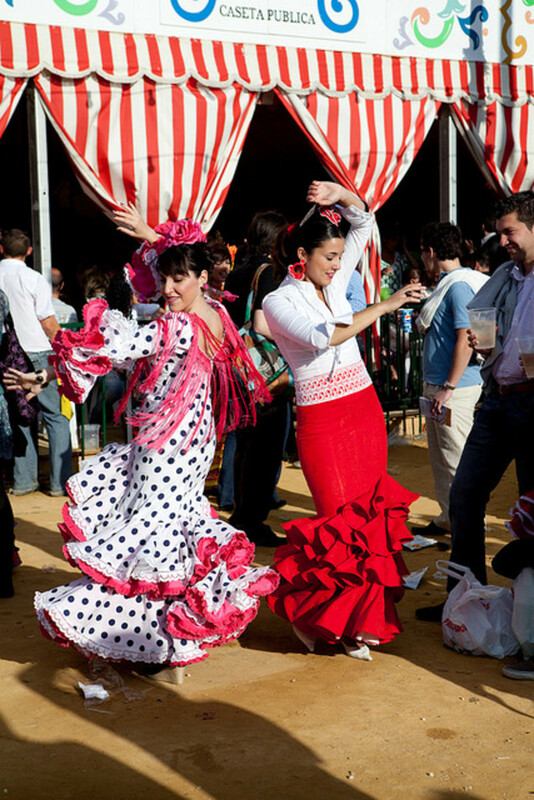 Be that as it may, these days you will see it danced socially at ferias and neighborhood celebrations across Andalucia. You'll also see it in Spanish night clubs. The music is also very popular, with radio stations devoted to it, and new albums coming out every year. Most Spaniards know how to dance it - it's even taught in schools. Many flamenco purists look down on Sevillanas and claim it's not part of flamenco, but there are a few eminent flamenco scholars who disagree. It certainly can't be denied that Sevillanas is inextricably linked to flamenco, with many eminent dancers including it in their repertoire. For flamenco students, it's quite a thrill to go to Spain and find that the dance they learned in class is danced socially by real Spaniards. I can imagine how much fun you had. Wow! Fantastic hub! 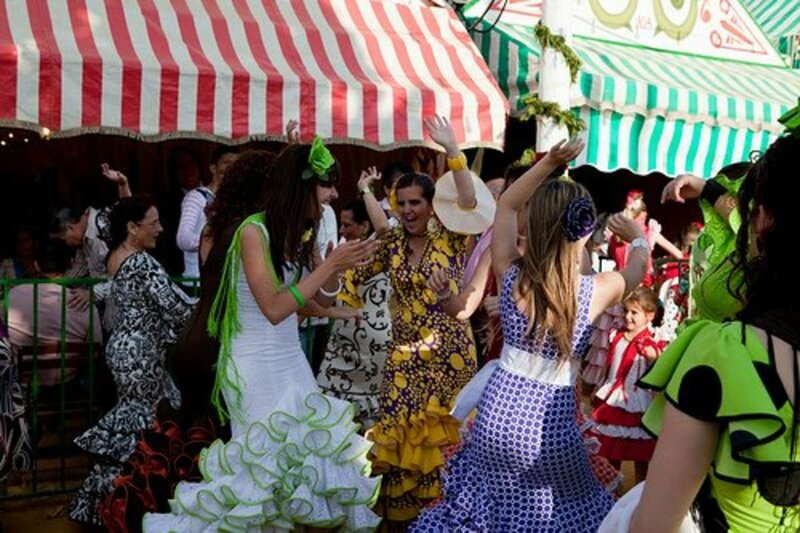 I studied in Sevilla and as part of our cultural immersion program, we were required to take a course in Sevillanas! I learned to dance it and LOVED going to dicos and bars at night and dancing right along with the Spaniards. I have forgotten the steps over the years, but I had purchased the instructional video you have at the top, so now maybe I'll combine that with your hub and teach myself the steps again. Great job! I agree with you, Estela - in fact I point out that it's a folk dance in the second paragraph. The mere fact that sevillanas is danced in couple formation indicates it's a folk dance. Flamenco is unipersonal, although theatrical works occasionally capitalize on its intensity to stage choreographies for couples or groups. 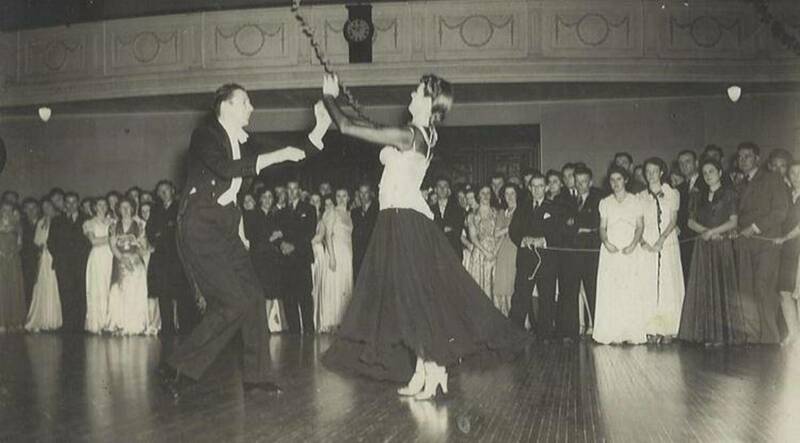 By contrast, sevillanas danced without a partner is like a yin without its yang. Wow, I am learning a lot about dances from you. 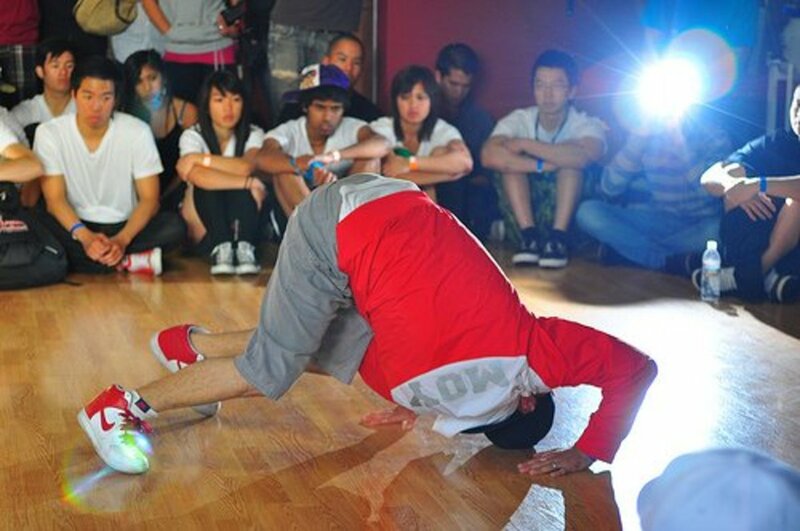 I love dance. Thank you Marisa.